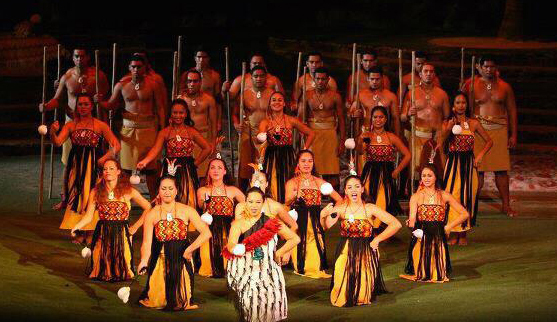 Salamasina is the second child of the Oloa Ohana and has been dancing since the age of 3. 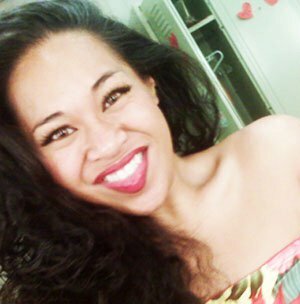 She has been a cast member for 8 years of the seasonal "Hawaii in Pittsburgh" and has won several first place awards in Tahitian, Hula, poi, drumming and costume design. She is an alumni of the Polynesian Cultural Center and is known for taking on the role of "Mama" in their theatrical show "Ha: The Breath of Life." With her background and experience in the fashion and retail field, she is now the director of Kalena's Retail and can be found at the famous Turtle Bay Resort every Wednesday and Sunday evenings for their evening show performed by Kalena's Polynesian 'Ohana. • Performed and Casting Assistant for PCC's "Pageant of the Canoes"
• Performed and played "Mama" role in PCC's "Ha: Breath of Life"